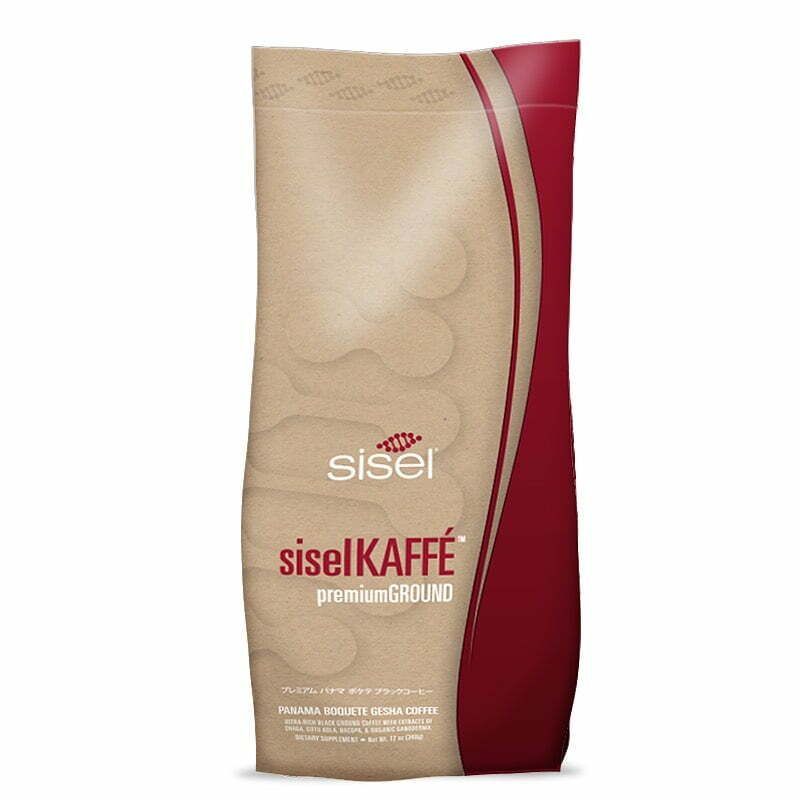 Sisel Kaffe Premium Black Ground is arguably the best-tasting and healthiest coffee in the world. Those who have experienced this rich blend of ground coffee agree when it comes to coffee, no other brand matches it in aroma and flavor. Premium Black Ground is a robust blend of Panamanian Boquete Gesha coffee beans and four unique health-promoting ingredients: chaga, ganoderma, bacopa and gotu kola. The Panamanian Boquete Gesha is grown and harvested in Northern Panama where the climate is perfect for creating the rich taste of the award-winning bean. 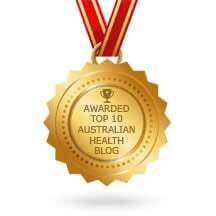 Research shows Bacopa lends big support for the memory. The Premium Black Ground comes in 12 oz closable bag.